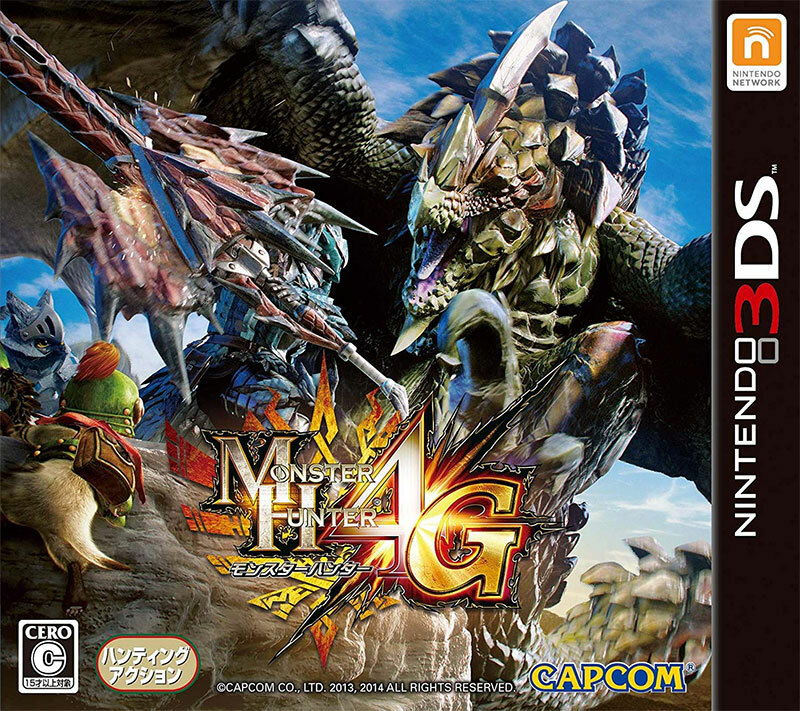 Beast battling game with quite a legion of followers in Japan so it is with some pride Nintendo bring it to the 3DS. Its easy to see why though with expertly rendered ogres to lay into with precision planned armouries all looking very easy on the eye and making the very most of the hardware. Oozes with the Capcom polish of a triple A release. Second hand. Cero C: 15 and over.